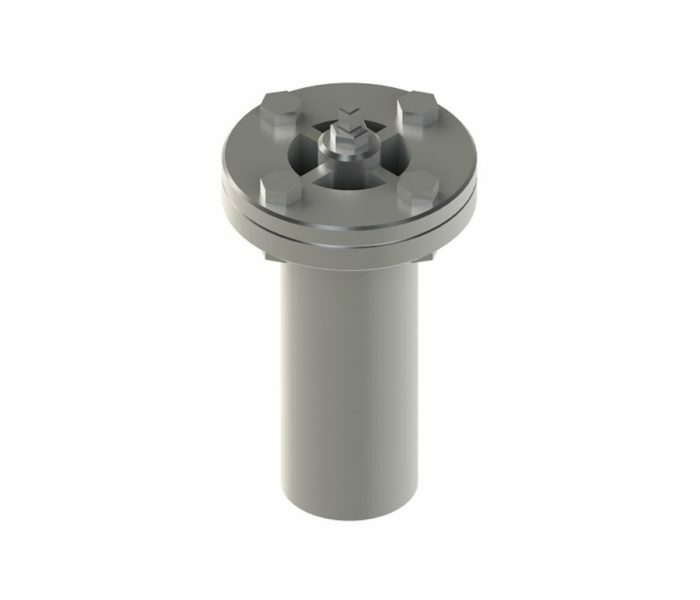 The construction materials of the safety valves are cast iron and carbon steel. 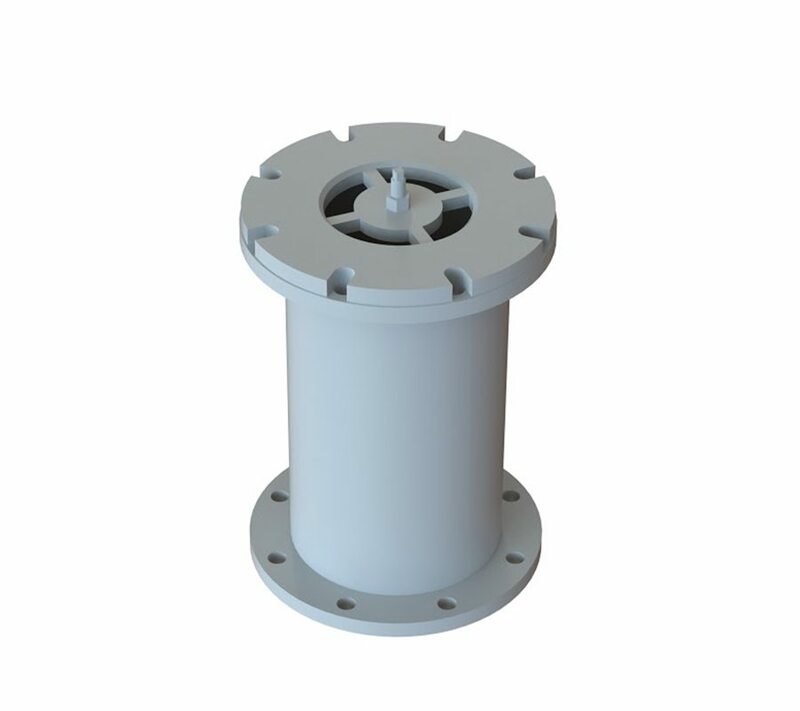 These products are accessories of the vacuum groups. 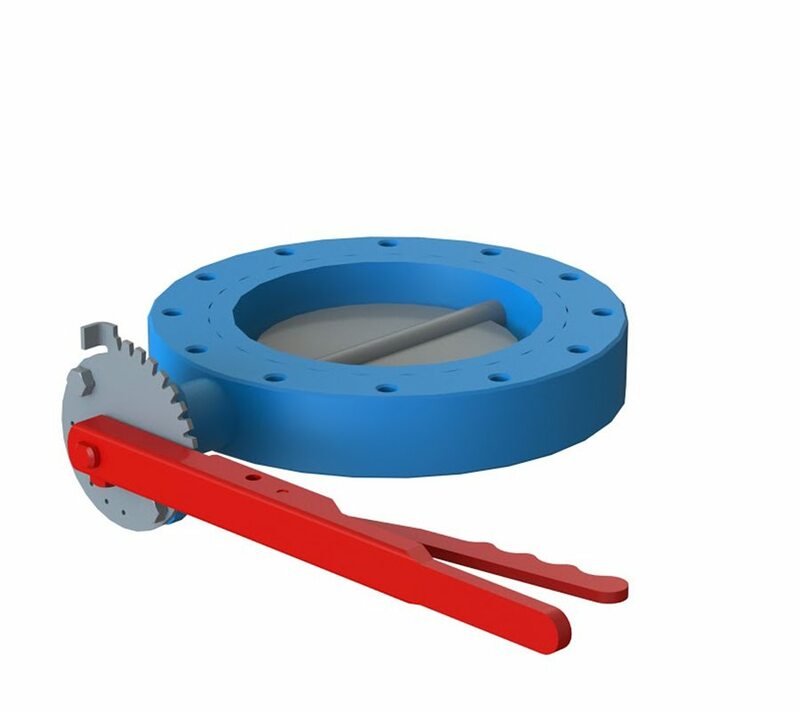 Azmec is proposing butterfly valves easy to install and for maintenance. 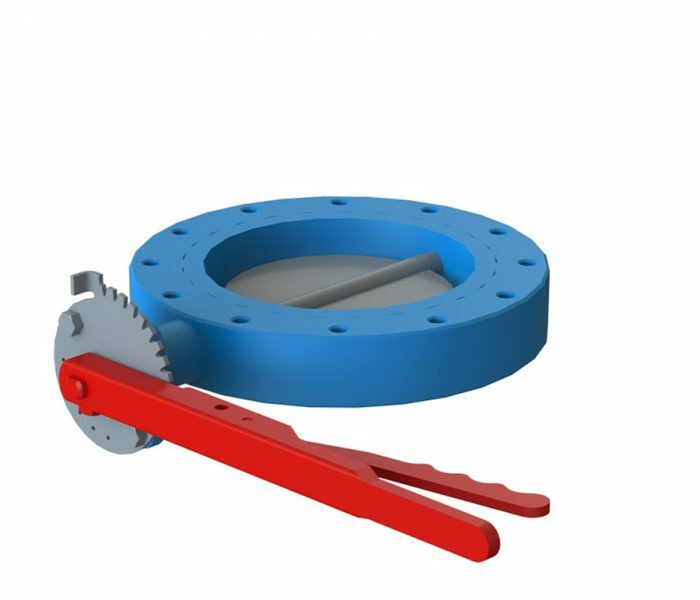 These products are supplied in stainless steel AISI 316L and carbon steel and with flanges UNIPN10 standard; on request other flange types and materials are available. The diameters available at stock cover all the necessities of the vacuum pumps offered from Azmec.